Woodland Holiday Park nestles just off the B1159 coast road, between Cromer and Mundesley. 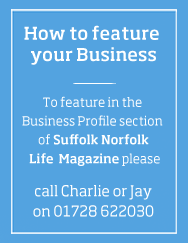 We’re ‘off the beaten track’ – something you’ll very much appreciate once you’ve slowed to the relaxing North Norfolk pace of life – and the holiday park is approached by its own private drive which passes through farm and woodland. 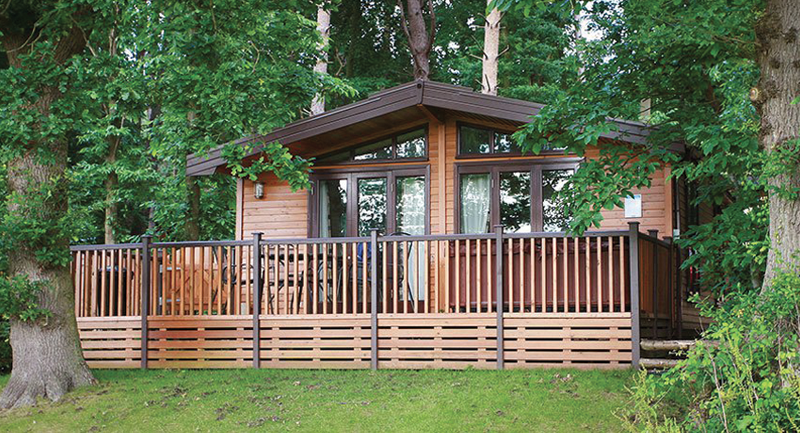 Our Accommodation ranges from luxury caravans to stunning Scandinavian Lodges with your own hot tub. Our holiday log cabins are constructed to the highest UK building standards, with external timber cladding and white-finish modern interior. They are all on ground level and ‘fully-winterised’ to make them warm and comfortable, even for Norfolk out-of-season breaks. The cabins are finished to a high specification and fully equipped for convenient, modern living. Towels and a complimentary ‘welcome pack' are provided and your beds are already made up for you on arrival. All of our holiday caravans are situated close to beautiful woodland settings, within easy reach of the caravan park’s superb facilities. Our guests can enjoy full use of our on-site facilities, some of which carry a small charge. Our tranquil surroundings offer you the ideal place to soak-up the warm sunshine (nearby Sheringham is on record for having the most hours of sunny weather in the UK), take in the fresh, sea air, forget your worries, put the rest of the world into perspective and enjoy yourselves – just what Norfolk holiday parks are about! You can explore the beautiful countryside of our North Norfolk location on two wheels. Our hybrid bikes are suitable for both road and light off-road use and can be hired daily or for the duration of your stay. To make your ride a safe one, we also have a range of accessories including helmets, locks and children’s tag alongs.